Please share the joys of our lives - our families, our vacations and each other! Click on the picture to see a larger version. 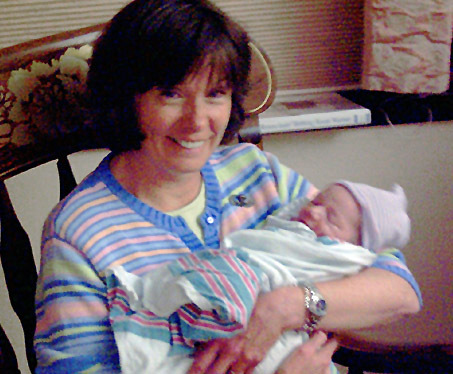 Kathie and her grandson, Michael John Jr.
© 2007 K.M. Daughters. All Rights Reserved.